Lot 3 Pleasant View Dr. 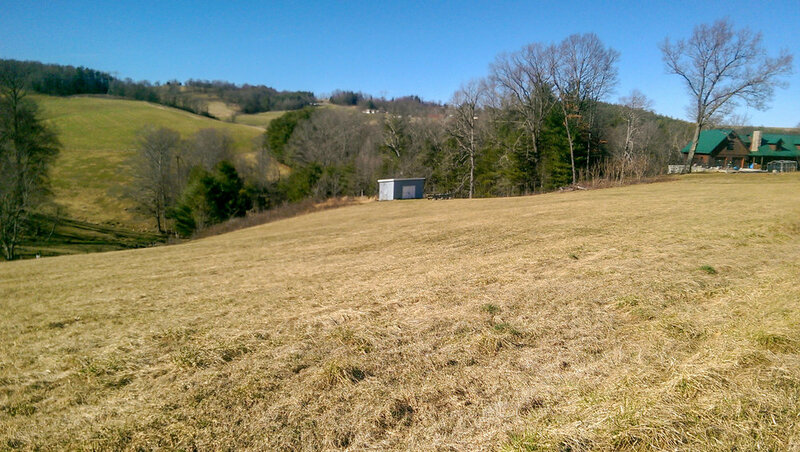 EXTREMELY NICE BUILDING LOT with wonderful pastoral and mountain view. Property has Little River access. Underground utilities nearby and long road frontage on Pleasant View Lane. Usable storage building/barn on the property.